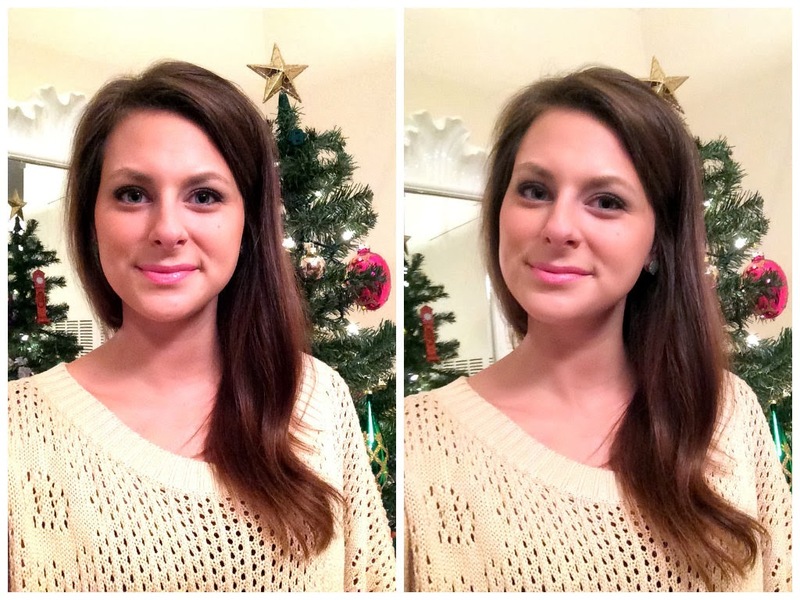 Thanks to Brand Backer, I was able to give Studio Gear Cosmetics Holiday Smokey Eye Palette (c/o) a try. Well packaged, the palette features four different eye colors as well as a blush. I stepped out of my comfort zone a bit with this product as I tend to gravitate towards tans and browns versus charcoals and grays. Despite this, I thought the finished product was great. Overall, I thought the packaging was both fun and efficient, with the pallette itself protected inside a decorative slipcover. The Holiday Palette includes instructions, and though I gave those a try, I ultimately stuck with my normal eye and cheek routine. For my features, the Coal was much to dark and clownish when following the directions given. I went minimal on the coal, only using those in the corners of the eye, and I used more of the Glimmer and Platinum and the Frost. To finish up my routine, I added my everyday bronzer, liner, mascara, and lip color before topping off my cheeks with Snowy Glow. As a whole, I liked this product. Though I don't believe I'll use it every day, I will definitely use it for a girl's night out or date night. I doubt I will use Coal very often, but I will most definitely add Glimmer into my eye makeup routine. I was also a huge fan of the cheek color, Snowy Glow, and could see myself using that on a daily basis. Studio Gear Cosmetics is offering readers a discount code! When ordering, be sure to enter SGHOLIDAY before checking out and you'll receive 10% off! 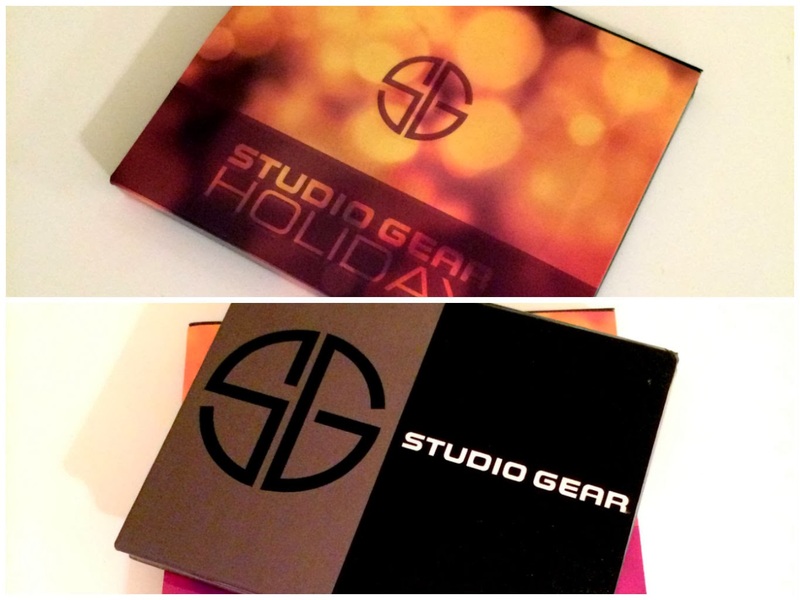 Founded by industry veterans Steve Rohr and John Avolio, Studio Gear Cosmetics is a prestigous cosmetics brand featuring a full collection of professional makeup brushes, revolutionalizing complexion formulas, and a wide selection of color products for the eyes, cheeks, and lips. 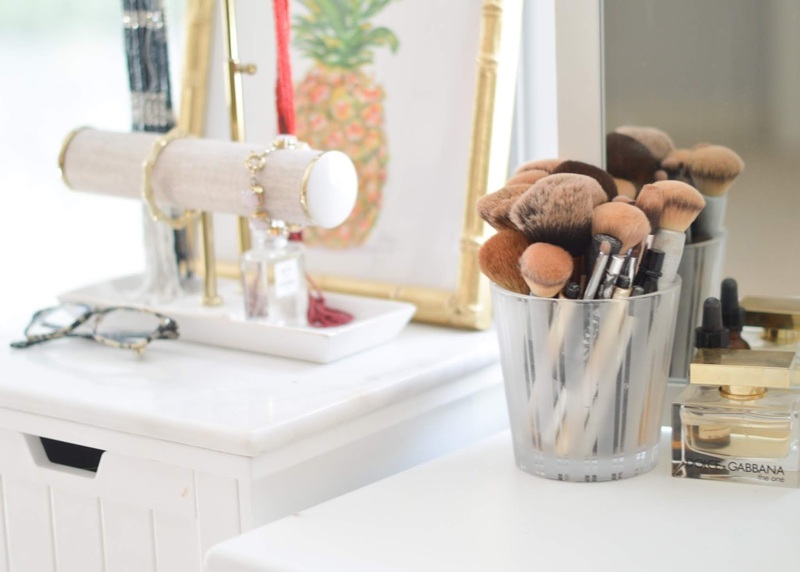 Since 1996, Studio Gear has been on set at hundreds of professional photo shoots, in the beauty departments of Bloomingdales, Macy's, Dillard's, HSN and ULTA, and also in the everyday woman's makeup bag. This is a line created true to the concept that every woman deserves professional, high quality cosmetics at a reasonable price. This post was powered by Brand Backer and Studio Gear Cosmetics. The opinions are my own.